We are excited to introduce the Joseph Business School’s latest new educational offering, the Master’s Business System. This is an opportunity for you to take selected individual classes to either refresh or gain new understanding of a specific area of business. The first class offered is Marketing concepts for your business. Successful branding and advertising is crucial to both the short-and long-term success of any business. In this class you will learn how to evaluate your potential markets, build your brand, define your target markets, create a marketing strategy and leverage social media channels to reach your business goals. 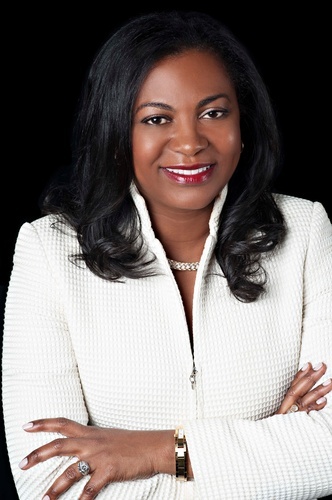 This class will be led by the Vice President of the Joseph Business School, Deloris Thomas, PhD. Dr. Thomas has extensive professional experience in the field of Marketing. After receiving her MBA from the Harvard Business School, she worked as a Marketing Executive for notable brands such as Kraft, Pepsi & Xerox. Under her leadership JBS has expanded to now have global partnerships across five continents. Registraiton onsite opens at 8:00 a.m.